Imagine celebrating your wedding anniversary like royalty, with a romantic candlelight dinner in a historic palace decorated with frescoes. 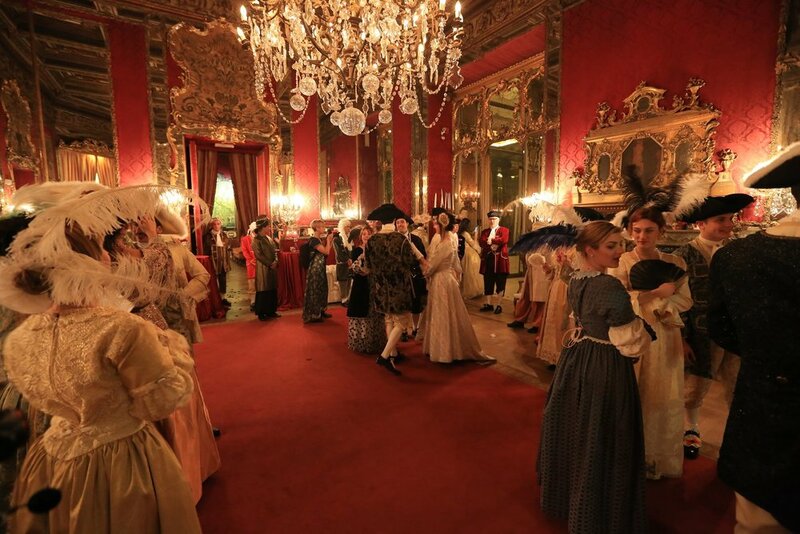 Or invite your friends and family to celebrate with you at a unique Renaissance dinner. 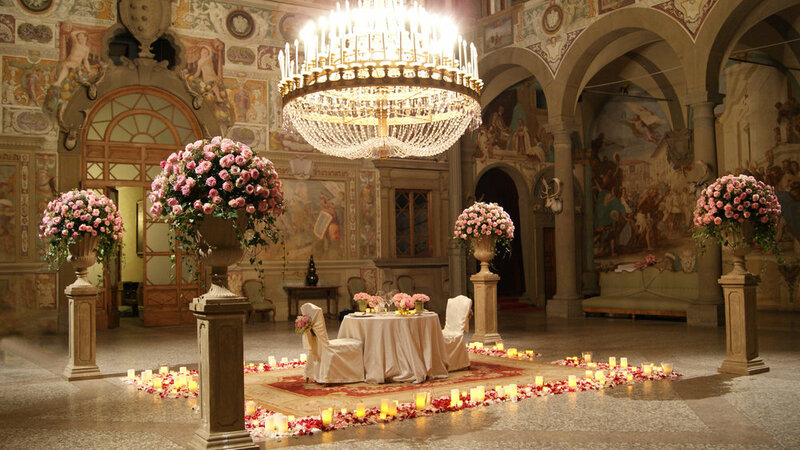 It's our goal to make your special anniversary celebration memorable by finding the perfect venue to suit your desires, whether it's on the Ponte Vecchio with a view of Florence, in a villa overlooking the sea, a catered party with Baroque costumes and entertainment, or a table for two at a top gourmet restaurant.